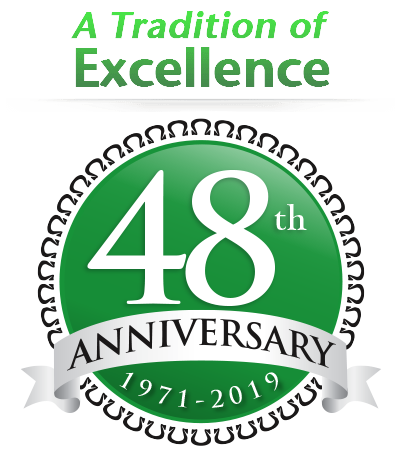 We are so proud to have been helping people for the past 44 years. We look forward to the next 44! 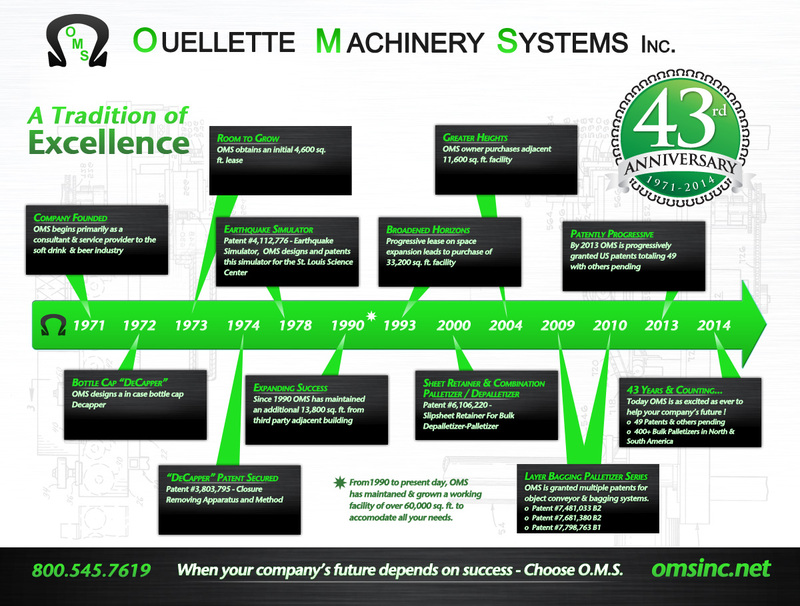 OMS Started out servicing the bottle industry over four decades ago. Today we service a the needs of many customers across a wide range of industries with palletizing and depalletizing needs. We are proud this year to roll out our 500th machine! Our work is versatile and able to suit the needs of our customers. That’s how we have always done it, and its why were are an industry leader with 44 years of practice behind us. Did you know that we can customize our machines to fit nearly and space or facility restrictions? This is just one way OMS continues to shine as on as an industry leader when it comes to palletizers, depalletizers, conveyors and many more machines.